That is not true. 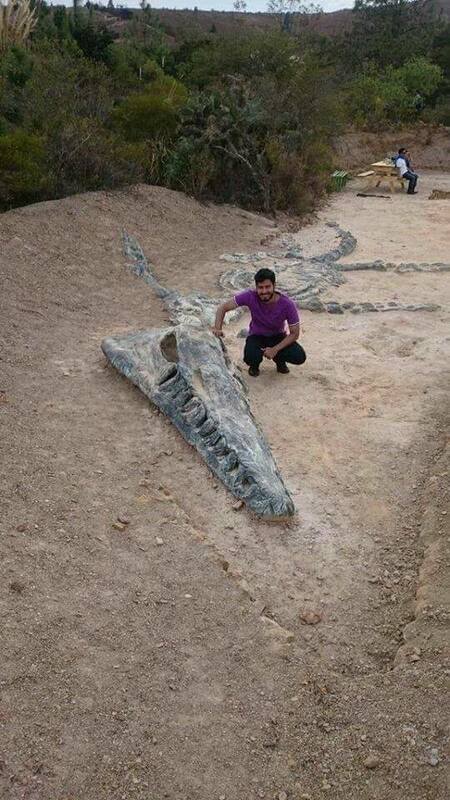 This photo was taken at a dinosaur theme park called “Parque Gondova” in Colombia. The “fossil bones” can be found in the park. Source: Tripadvisor. 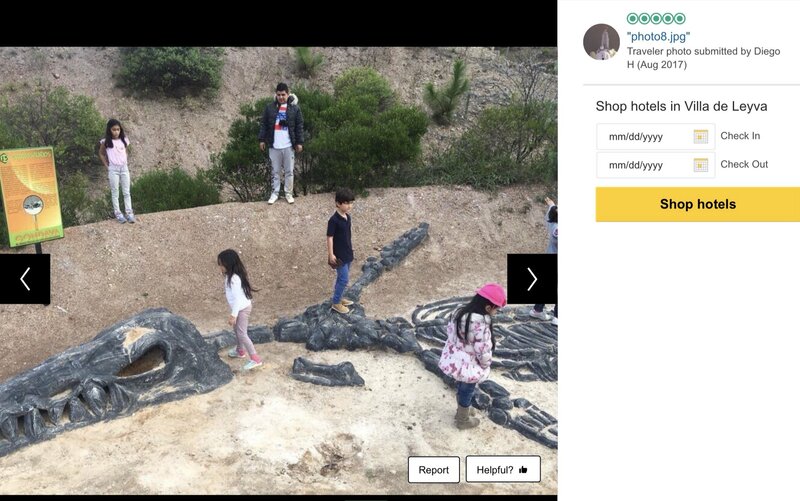 Below is a screenshot showing tourists around the same “fossil bones”.